Former Wales captain Ryan Jones has branded the Welsh fans who booed fly-half Rhys Priestland during the game against Australia at the Millennium Stadium on Saturday "a disgrace" and says that they "should stay at home." Priestland has been named to start against Fiji this Saturday but was introduced as a 47th-minute substitute against Australia after Dan Biggar picked up a groin injury. A small pocket of supporters booed the fly-half as he took the field. 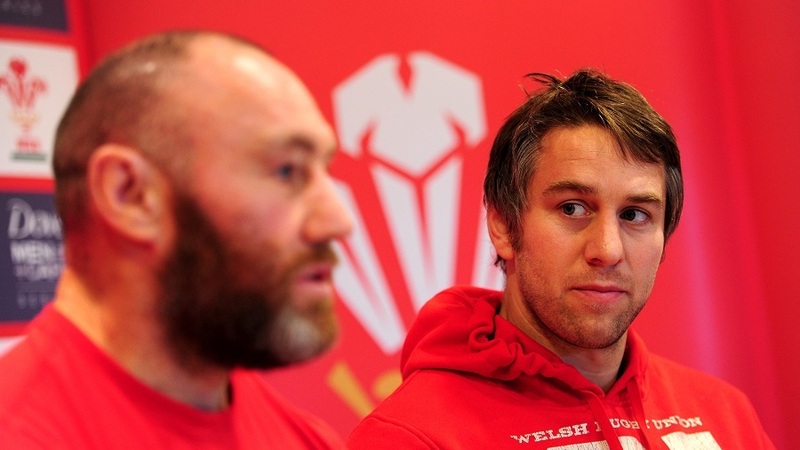 Jones, who was involved in three Grand Slam wins with Wales and toured with the British and Irish Lions, took to twitter to express his disappointment in supporters. The back-rower was also left disappointed as Wallaby fly-half Bernard Foley was booed as he lined up kicks at goal. Rob Howley, Wales skills coach, leaped to the defence of the oft-derided Priestland in the aftermath of the Australia game, saying, "I thought Rhys Priestland did well off the bench. Rhys became a running threat in the 22 which led to the five scrums and the penalty try. We're confident whoever plays 10."